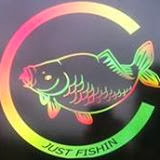 Sudbury & Long Melford District Angling Association can of today (14/2/2015) announce that we have taken over the running of the Joes Road fishery. Sudbury & Long Melford District Angling Association club members will be able to fish this pretty lake for a number of different species including Roach, Bream, Tench, Perch and Carp. There are 24 well kept pegs for you to choice to fish from. 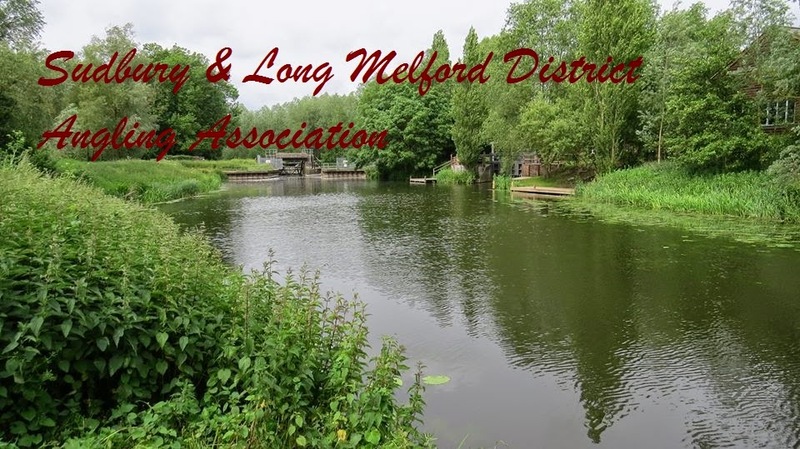 Existing Joes Rd membership will be merged into Sudbury & Long Melford District Angling Association for the remainder of their membership. 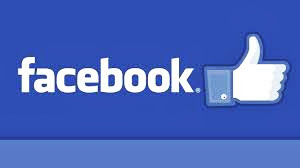 Joes Rd membership expires at the end of March 2015. We hope you enjoy this new club still water.